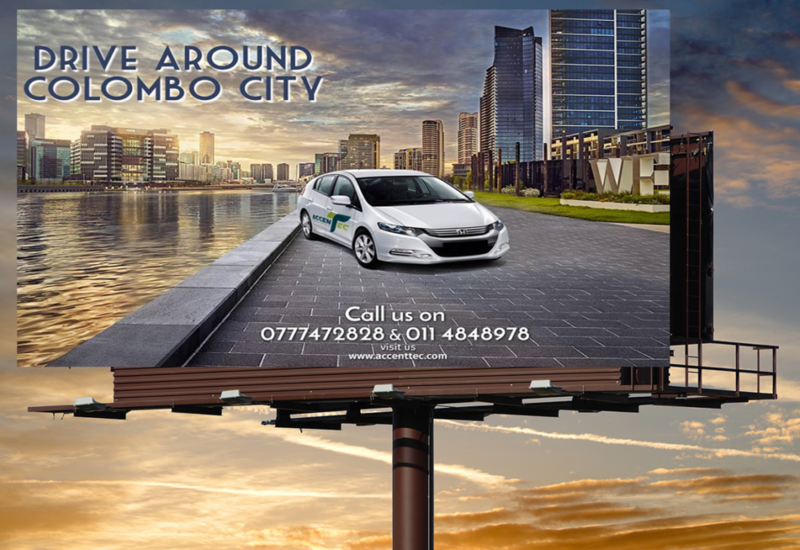 Advertising in outdoor spaces has been a long standing practice with posters, billboards & hoardings being littered all around the city & along roads. Today this has reached new technological advancements, with large screens replacing hoardings that allow for videos, graphics & sounds to be used. With the introduction of LED displays, LCD screens, Transparent LED Screens & such, outdoor advertising has reached its peak. Aclatic has studied & learned these latest trends & has taken it upon themselves to help you maximize from the very latest in outdoor advertising trends. Frim brand marketing to setting up, maintaining & dismantling large outdoor advertising screens, Aclatic has complete solutions to take your advertising to the masses in the latest ways. Reach a larger client base by investing in the modern techniques of Outdoor Advertising by installing outdoor LED Screens that can be used exclusively to help create awareness about your brand. Move in to the future with the best forms of Outdoor Advertising brought to you by the Aclatic Team!